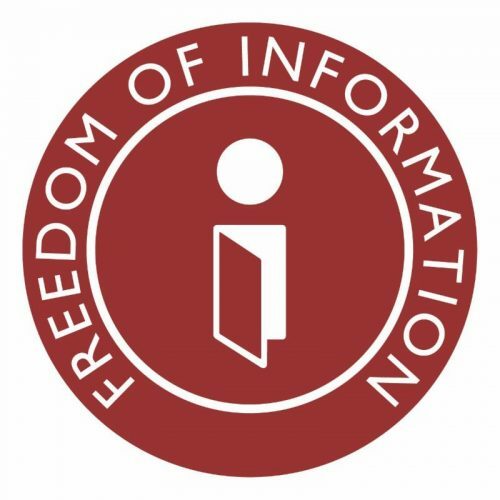 The following are instructions on how to file a Freedom of Information Act (FOIA) request with the City of Oglesby. Please be as specific as possible when describing the records you are seeking. Remember, the Freedom of Information Act is designed to allow you to inspect or receive copies of records. It is not designed to require a public body to answer questions. To the extent that you wish to ask questions of a FOIA Officer, you may call the office of the City Clerk at 815-883-3389. Requests for police documents are handled by the Police FOIA Officer, Anna Johnson, and can be made either online or in person at the Oglesby Police Department located at 128 W. Walnut St., Oglesby during normal business hours.